There are a lot of credit cards out there and sometimes it can get pretty confusing. The main question when it comes to credit cards is what you personally need them for and what your spending habits are. Figuring out your income, what you're using the card for and then what your payback plan is all figure into what type of card may suit you best. That said, there are also some major differences between different credit cards. Knowing the differences can end up saving you aggravation....and a lot of money over the lifetime of your credit history. 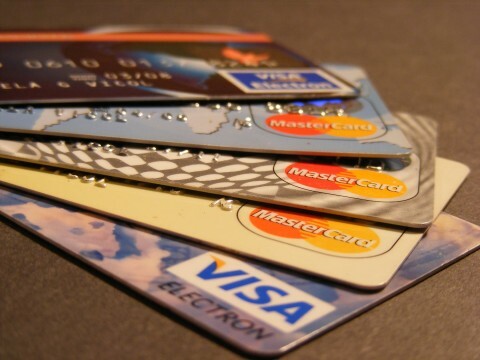 Let's examine some of the different credit cards available today. Then let's look at some of the terminology and the do's and don'ts of credit cards. There are many different types of credit cards and to understand them, you have to look at how each kind works. 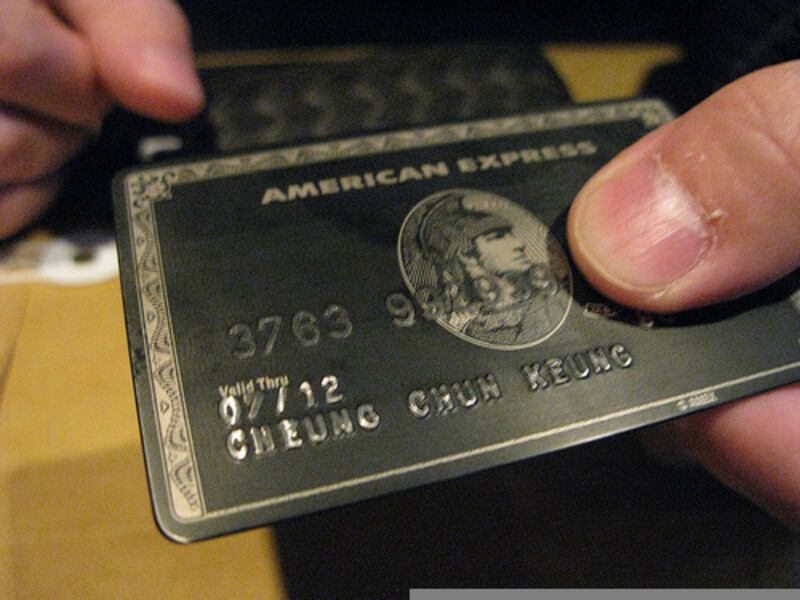 Credit cards - these are of the type that offer preset limits. They're revolving and you can pay off in full monthly, after each purchase or by partial payment. Charge Cards - while they seem the same as credit cards, they aren't. These are 0% cards with no preset or credit limit......but they must be paid off in full each month. Secured Credit Cards - these are based on money you have deposited into your account so your credit limit = your deposit. Sub-prime Credit Cards - these are cards generally for people with low or lower credit scores. They will have a low credit limit and higher interest rates......up to 25% of the initial credit limit can be charged in fees. Pre-paid or Store Value Cards - these are cards that are available to spend as is with the amount of money that's been put on them. They can also come in the form of checks, debit cards or a credit card that is prepaid with X amount. The value obviously decreases as the money is spent but you can reuse until the money is gone or reload them. They are offered at 0% interest but you will pay a fee to load them and a fee to reload them with more money. We all know about this....we're bombarded with invitations to get credit cards by mail, on the phone, online or in stores. It doesn't mean that you'll qualify and based on your credit history, that determines how much credit you will be offered once you apply. There is also no guarantee that you will qualify. These are based on your credit history. Unless something has drastically changed in your credit history, you will probably be approved but must wait final approval for determination of credit limits. Penalty or Default Rates - Charge for late payments or bounced checks.....or if your credit history takes a downturn. If the payment is 60 days late, a new higher rate can be applied to the balance and to new transactions. Check the card's website or call them but make sure you understand and have read the cardholder's agreement so you won't be surprised by hidden fees, changes in APR, etc. Remember, a cardholder agreement is a contract. Introductory rates - these can be misleading because they are just that....introductory and usually go up after 6 months or so. What will your final APR be? Pay on time - Interest rates go up for late payments or missed payments and can affect your other cards too. Don't sign up for the first card you see - do your research on cardratings.com and compare, compare. Fees, rewards and interest rates all are factors but it's based on your spending style. 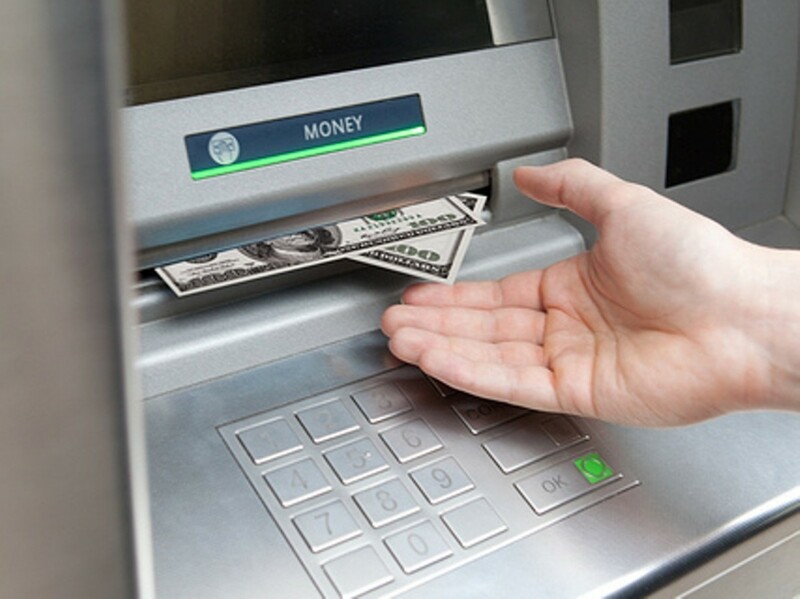 Avoid cash advances - you're charged usually at a higher APR rate as compared to a purchase. 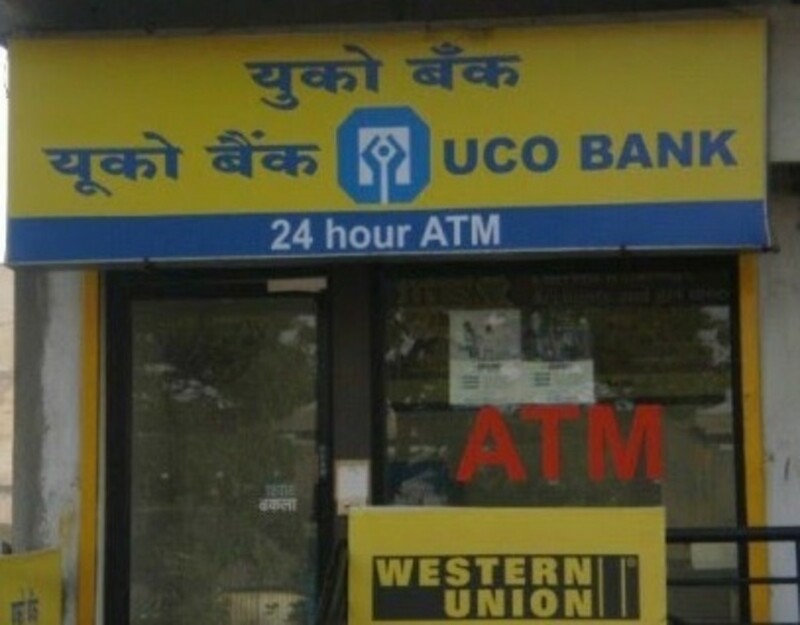 Use your debit card or ATMs to get cash. If you can get a card without these, do it - monthly fees, annual fees. Charge cards, rewards cards or airline miles credit cards, secured and subprime cards all usually have monthly fees or annual fees. They may also charge you for not using the card at least several times per year. Don't pay a processing fee for applying for a credit card! Some subprime and secured cards require a fee. Balance Transfer Fees - these are assessed as a percentage on the balance transferred but check the fine print. Always get a new card and know your contract before transferring an old card debt to the new one. Late fees not only cost you extra money for nothing but they can increase over time if there is a late pattern. They also reflect badly on your credit history. Over credit limit fee - some cards will refuse your purchase and the charge won't go through....but in the event that the card you have does allow it, you'll be charged a fee for being over your credit limit. In short, there are a lot of cards out there to select from. Know what your needs are before you change cards or open a new one. For those young people starting out and trying to build credit, look into the low interest cards with low limits but make sure that they are reporting your credit history so that your good credit history will show up! Use credit cards wisely and remember that every time you use them, you're borrowing money and going into debt. Credit cards can be a great tool in your financial plan arsenal but used incorrectly, they can be a disaster that can take you years to recover from. Use credit cards to build credit and create a great credit history but be aware of your spending habits and keep your debt under control. That's the best way to use credit cards....to manage them and not let them manage you! Right or wrong , I stay well clear of them. Crewman - That's an excellent thing to note and thanks for contributing that to the hub! Bob is so good about keeping notes on everything and like you said....sometimes being right ISN'T enough! Too crazy but glad you kept your proof!! Audrey- You've really been the voice of wisdom here; good stuff, very useful. One thing I'd add is to keep records based on your state's statute of limitations. I paid a very large credit card in full years ago, and somehow 7 years later, they sold my (paid) debt to a collection agency who came after me tooth and nail. I was lucky enough to have proof of payment, plus it was a year beyond the statute of limitations. Just being right isn't enough sometimes. MT - Isn't that kinda the truth? That happened to me, too and that's why I 'know so much'...having been there and done that is usually the way of the world! Thanks so much for coming by and sending you my positive thoughts!! TINA - Thanks so much and that is where it all starts....learn young and don't make the mistakes that us old farts did! My previous experience working with a bank helped me manage my finances. This is a good source of information about credit cards. Secured credit cards are also known as “bank cards”, which are usually offered when the person opens a new account. This hub is very useful especially to the young generation who are starting to build their credit score. I’ll bookmark this to share it to others, too. Have a great week! Thanks for the great information on credit cards. When I was in my 20's I did everything wrong when it came to credit cards and took a long time to fix. It sure taught me a lesson though.